All you need is our box, then start to get business!! Save Time, save money! 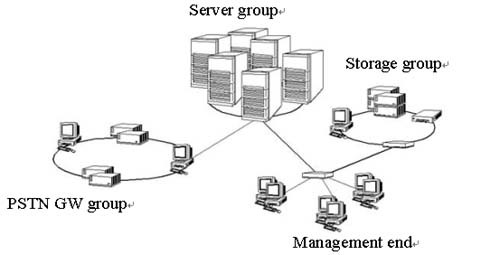 You don’t have to maintain multiple database, Gentrice SIP box do the entire task! Gentrice provides integrated VoIP turnkey system, which allows ITSP to manage account/call rate/financial billing/customer care via an integrated web interface. Gentrice releases new voip box for upcoming voip new operators. 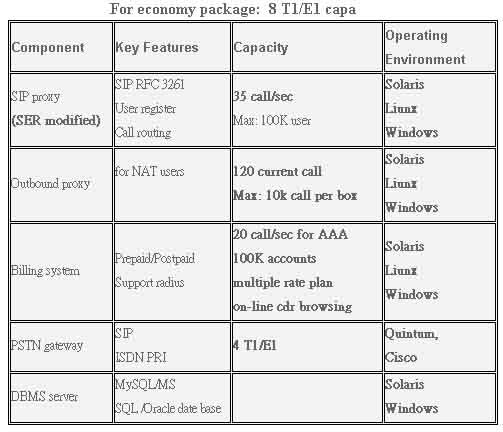 Gentrice integrates NAT proxy for SIP proxy and billing system for turnkey VoIP system. We provide a ready-to-operation system for ITSP, which saves the time to market and provide stable service to end customers. Gentrice integrates critical components for next generation VoIP network; Gentrice saves ITSP’s time and reduces the risk for interoperability. It would be the fastest way for you from zero to one! 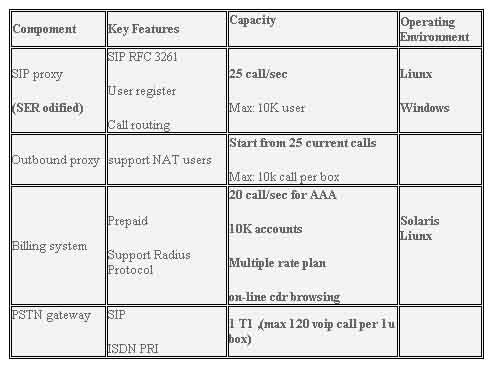 Gentrice SIP box support VoIP SIP RFC3261, Radius protocol…, you could choose the part you need and work with your invested device. Copyright ©2003.Gentrice tech Inc. All Rights Reserved.